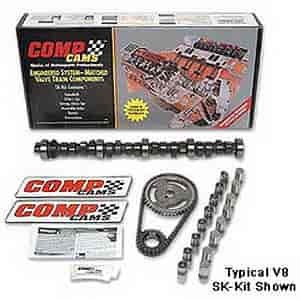 Does COMP Cams SK68-201-4 fit your vehicle? Will this fit 2000 Jeep Wrangler inline 6 4.0 ? No, this will not fit your application.